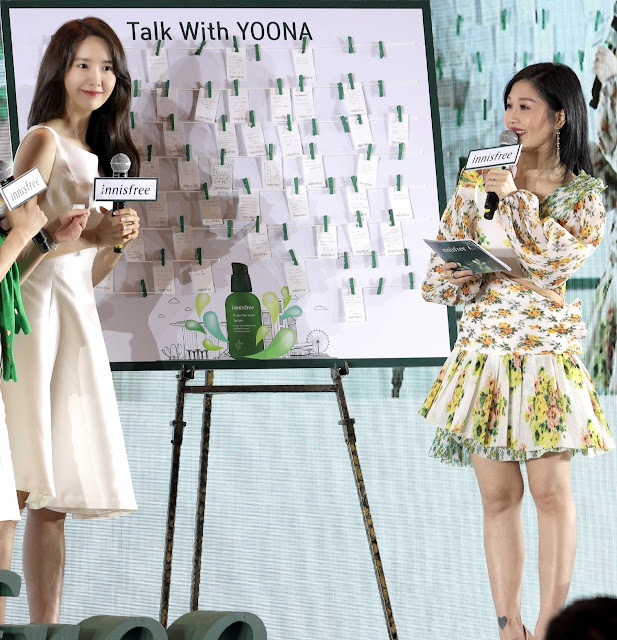 Headlined by K-pop icon and brand ambassador, Yoona, innisfree held its first-ever mega ASEAN event in Singapore for the grand unveil of its best-selling Green Tea Seed Serum, which now sports an all-new look as part its revamped brand identity announced in November last year. 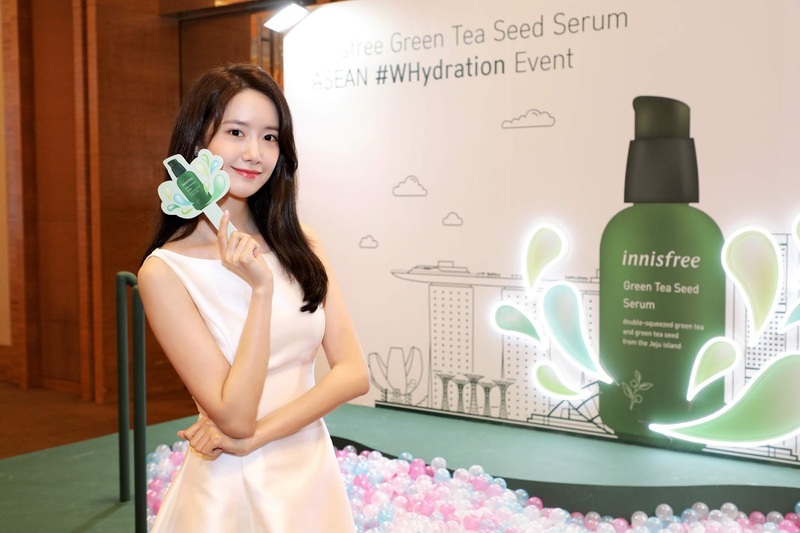 Held on 30 March 2019 at Marina Bay Sands, the innisfree Green Tea Seed Serum ASEAN #WHydration Event marked Yoona’s first appearance in Singapore as the appointed face of the beauty brand. As part of the occasion, innisfree also brought in an exciting line-up of influencers from across ASEAN to the regional hub of Singapore, including names from Singapore, Malaysia, Thailand, Vietnam, Indonesia, and Philippines. 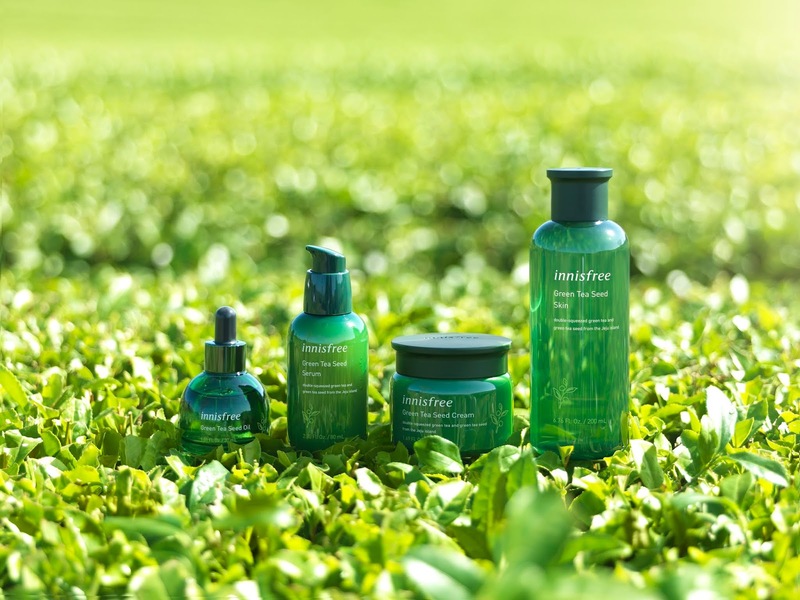 Alongside its Green Tea Seed Serum, the signature Green Tea Line was also introduced as the first of all innisfree ranges to update its packaging, complete with its new brand logo too. The refreshed packaging aims to communicate and reinforce innisfree’s DNA as a clean, modern and natural beauty powerhouse. The highlight of the affair was a highly-anticipated closed-door fan meet session with Yoona – a special treat for 200 lucky innisfree customers. The multi-talented celebrity captivated audiences with her beauty and charisma during the question-and-answer segment, mini-games, and photo-taking opportunities, to the delight of adoring fans. 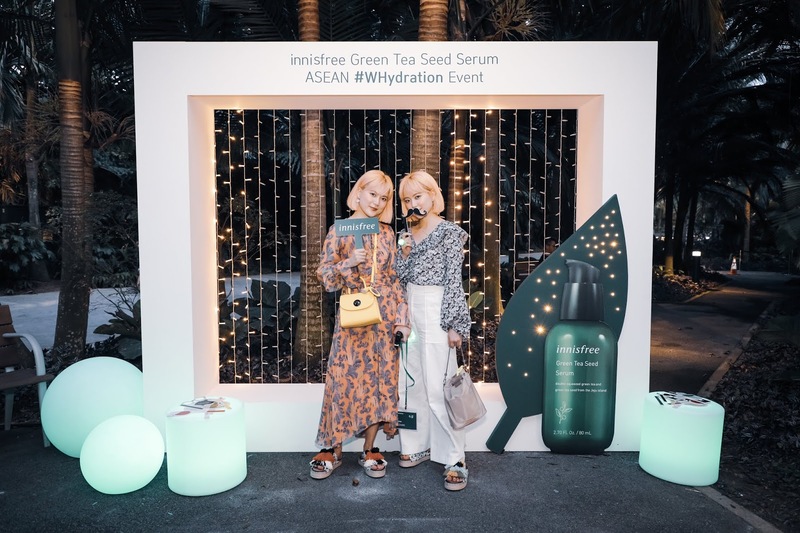 With the spotlight on the hero product – Green Tea Seed Serum, innisfree also held an open-to-public #WHydration Talk Show where both local and regional influencers participated in live skincare panels. Hosted by twin sisters and rising Korean fashion and beauty content creators, Q2Han, the panels engaged the strong audience turn-out with discussions about the importance of hydration, hydration tips, and the Green Tea Line’s many benefits. Known and loved for its super-charged hydration power, the innisfree Green Tea line delivers a firm layer of amino acid-infused fresh green tea water to keep your skin smooth and supple with a healthy glow. The comprehensive line-up consists of 21 products – categorised under the Green Tea Seed Line, Balancing Line, Cleansing Line, Mask Line, and Mist Line – developed to fit seamlessly into the varied skincare routines and preferences of every beauty lover. The rebranded Green Tea Line is now available in stores island-wide.